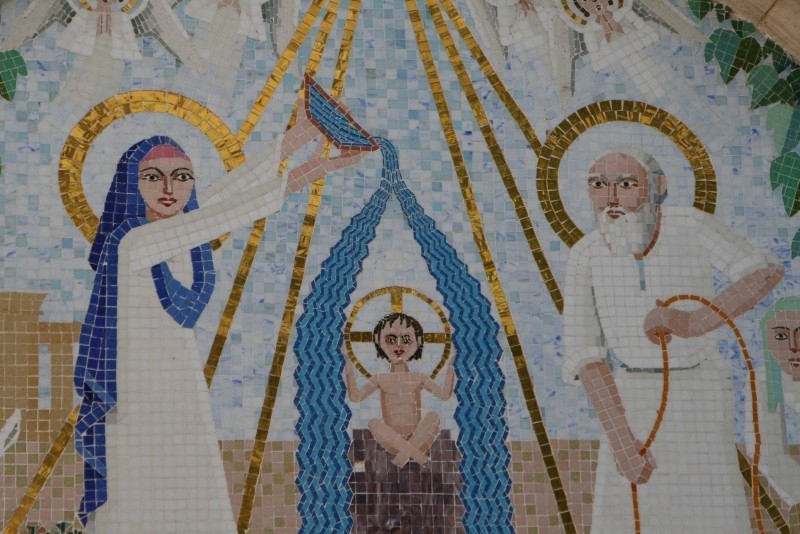 History of the hanging church and when it was built? Although the effect is significantly diminished today by the fact that the ground level has risen over 30 feet over the centuries due to the accumulation of trash and dust, originally this church towered above its surroundings on the high walls of the fortress. 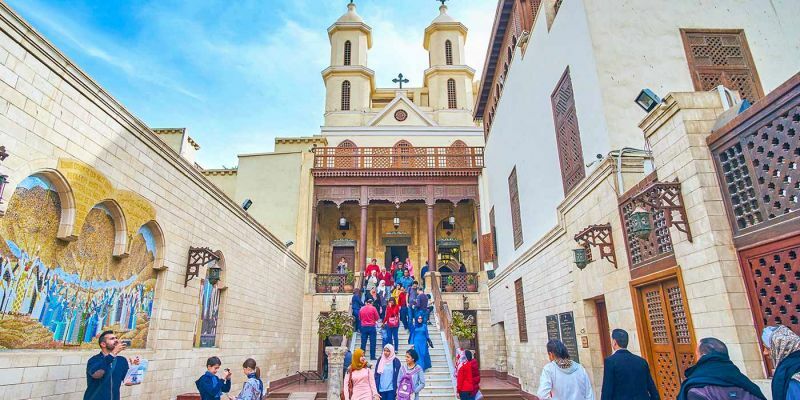 The church dates from the 9th century, but the site is thought to have first been occupied by the church as early as the 3rd century AD, making it one oldest Christian religious site in Egypt. It is also considered to be the most beautiful of the old churches in the area, although a 19th-century portico built onto the front of the church obscures some of this beauty. Inside the portico through the 13th-century facade of the church is still visible. the ornate interior is covered in bone and ivory inlaid designs that seem influenced by the geometric and organic forms that characterize Islamic art. Coptic Cairo is a unique area with Old Cairo that has a concentration of Christian churches and other sites that date from the centuries between the decline of the pharaonic religion and the arrival of Islam when Egypt had a Christian majority. 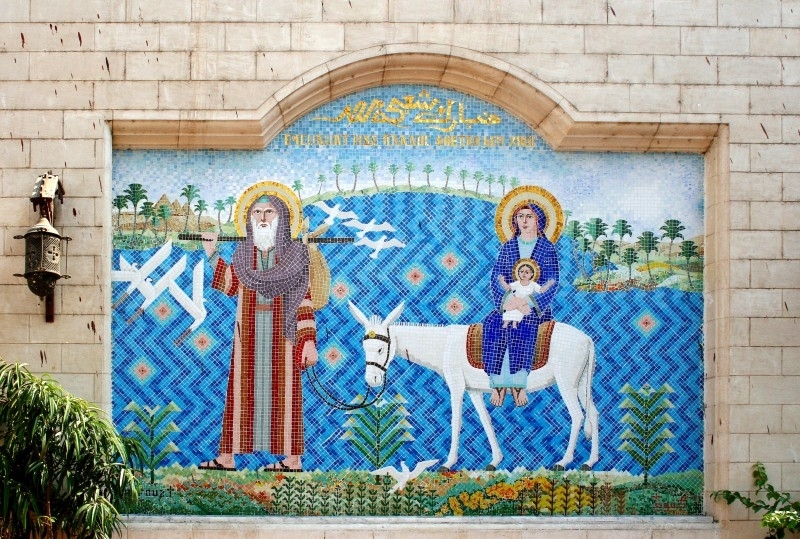 Coptic Cairo is largely built around the fort of Babylon on upon the remains of its walls. 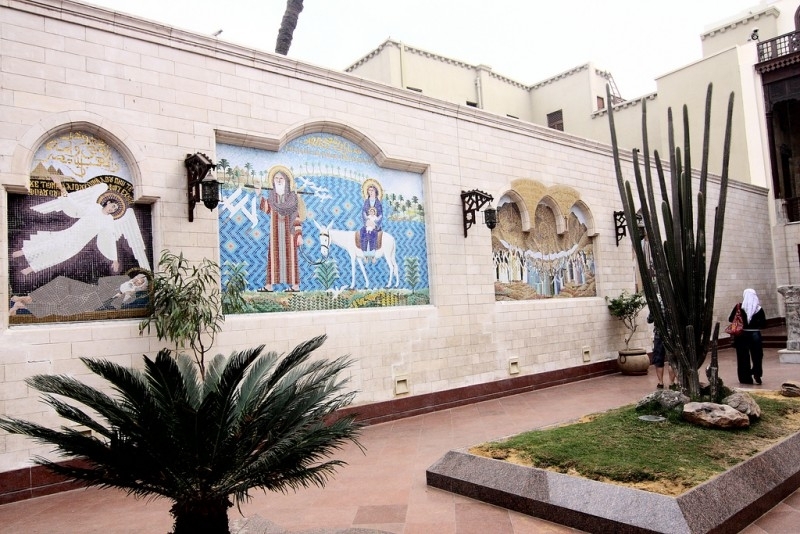 The Coptic Museum is here, which holds the largest collection of Coptic Christian artwork and artifacts in the world. 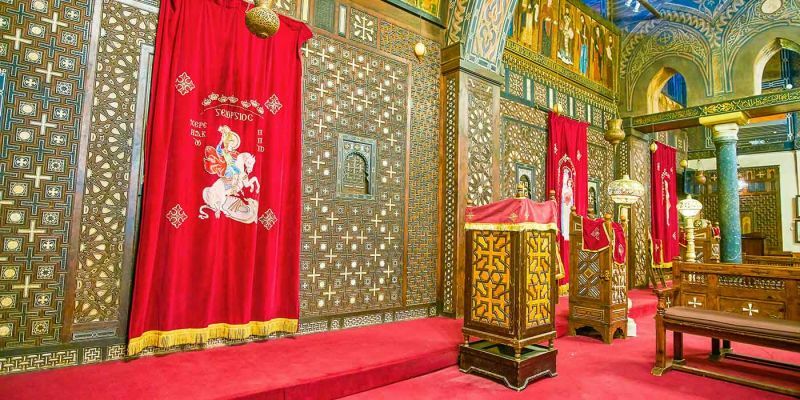 Founded in 1910, the museum records Coptic history from the arrival of Christianity in Egypt up through the Ottoman era, displaying a mixture of artwork influenced by Egyptian, Greek, Roman, Byzantine, and Ottoman traditions. 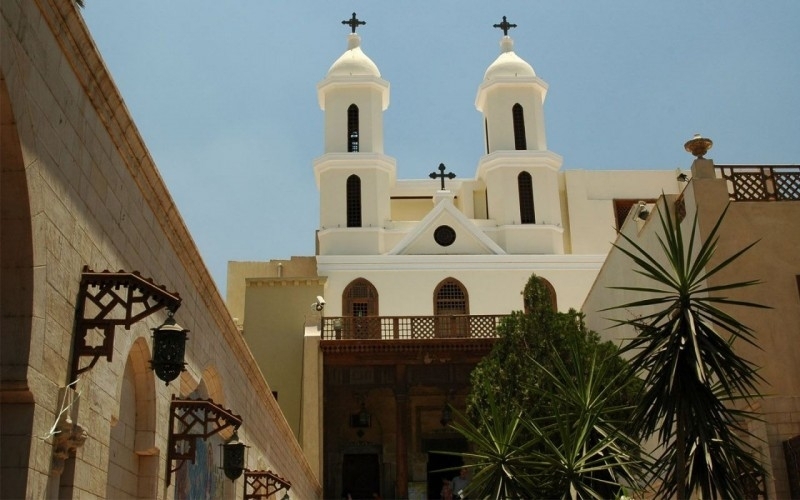 There are also six churches here that date back to the early Christian Era. 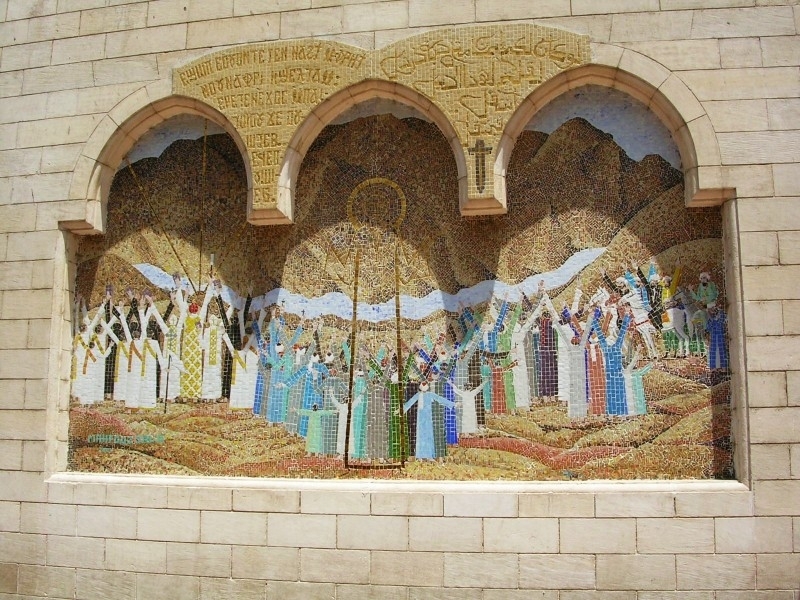 The Hanging Church, or the Church of the Virgin Mary, was built in the 9th century to ‘hang’ high upon the walls of Babylon. The effect of this ‘hanging’ is now diminished significantly as ground levels have raised around the walls. 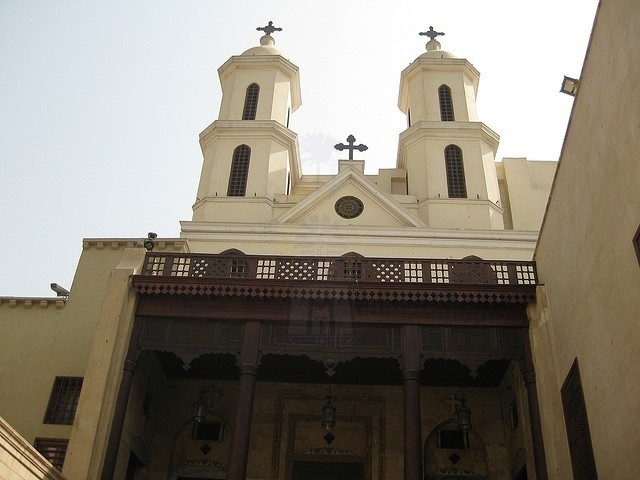 Deeper into Coptic Cairo there are several other older churches, including the Church of St. Sergius, which dates from the 5th century and was supposedly built upon the site of a crypt where the Holy Family (Jesus, Mary, and Joseph) to shelter during there time in Egypt. Even further back is Ben Ezra Synagogue. 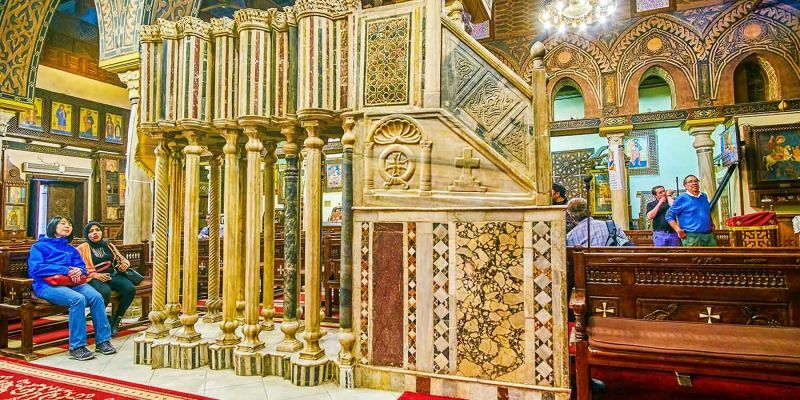 This is the oldest synagogue in Cairo, founded in the 9th century on what is claimed to be either the site of the Temple of Jeremiah or the site where the pharaoh’s daughter found Moses among the reeds.